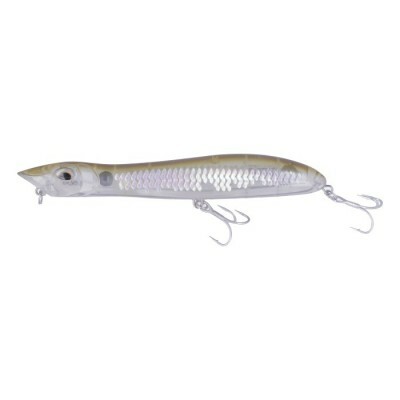 Its asymmetric design that generates an attractive erratic action when it picks up to medium and fast speeds. 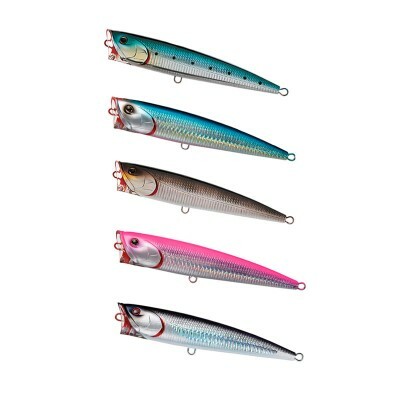 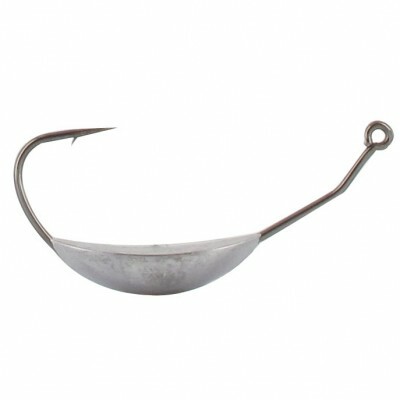 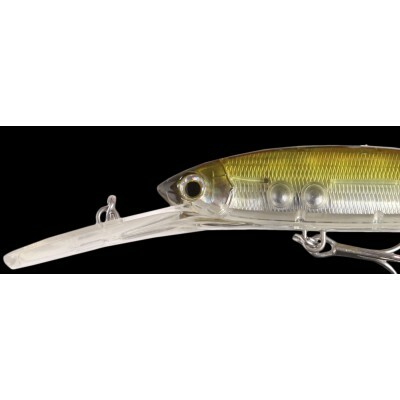 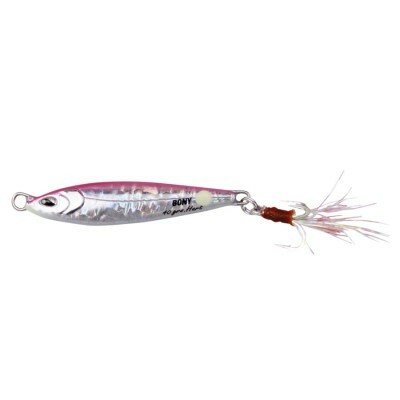 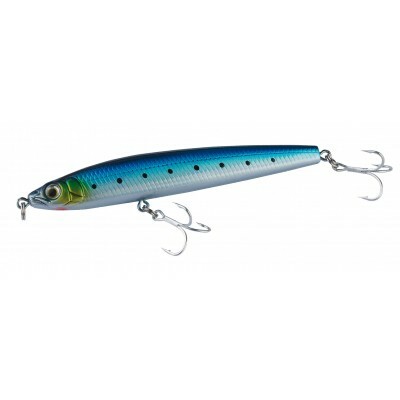 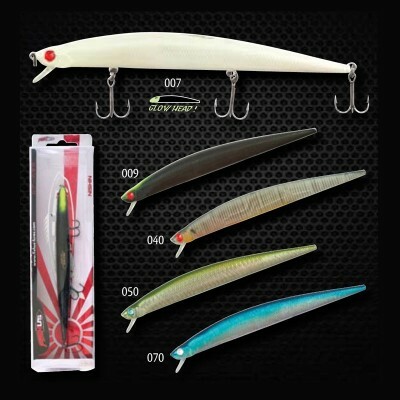 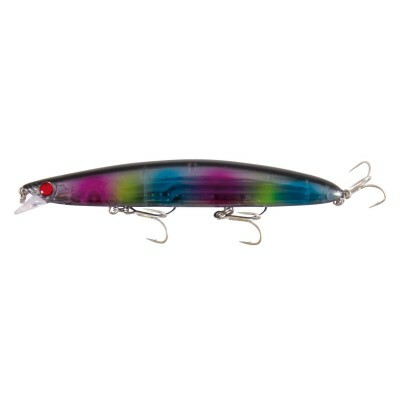 It is a jig that is perfect for all kinds of situations of fishing with a silhouette similar to many fish of grass. 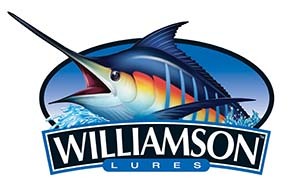 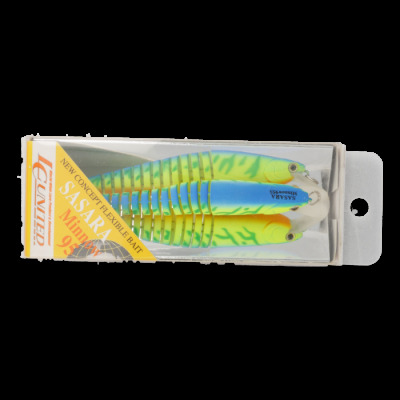 Ideal for beautiful and all kinds of pelagic fishing.